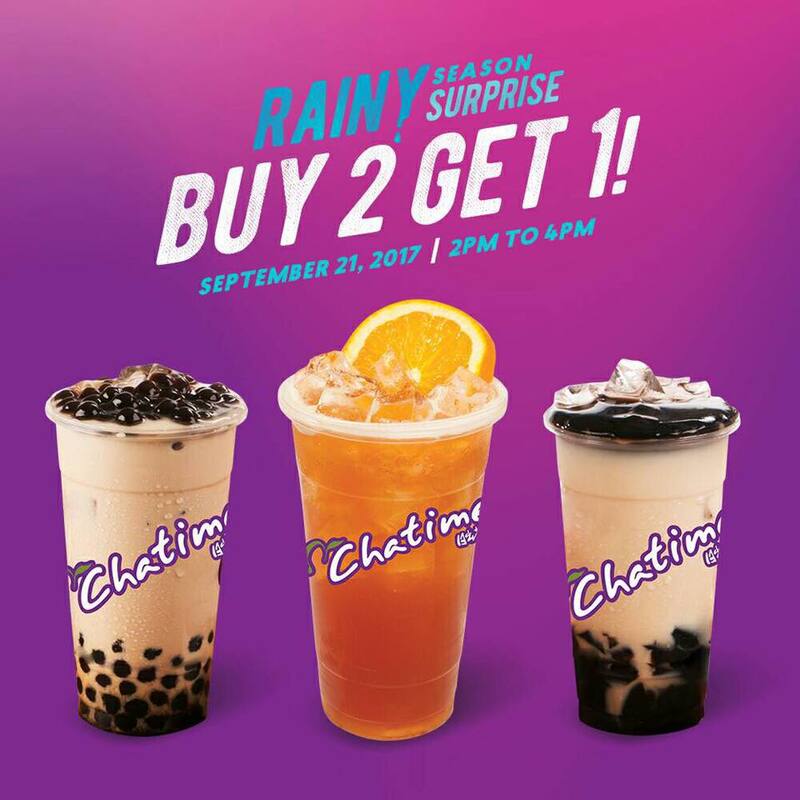 Save the date: Chatime is giving a Buy 2 Get 1 treat! Just visit any of their stores on September 21, 2017 from 2pm to 4pm to avail of this promo. FREE drink is either regular-sized Pearl Milk Tea or Chatime Milk Tea with Grass Jelly. See you there!